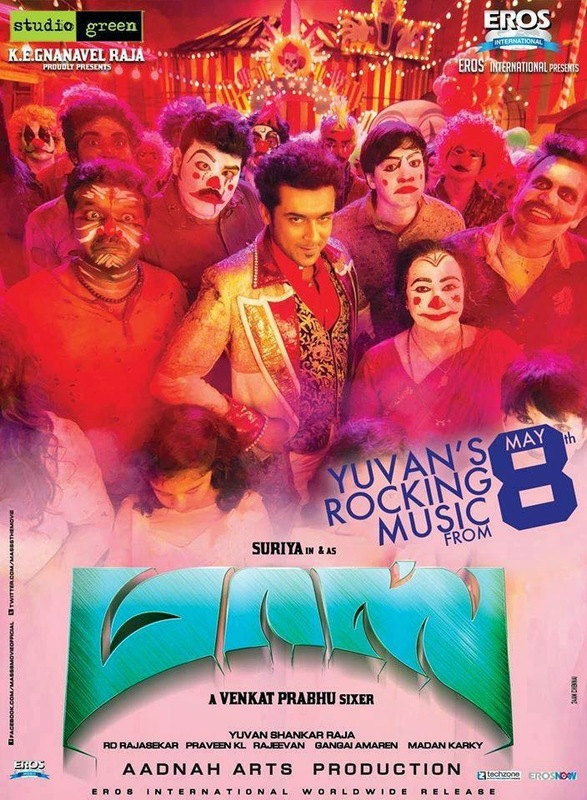 MASSS AUDIO FROM MAY 8 STAY TUNED! 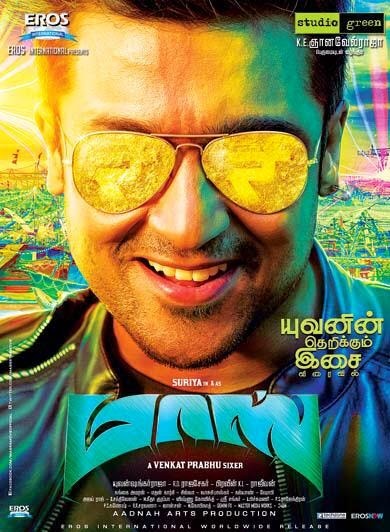 Masss is back! 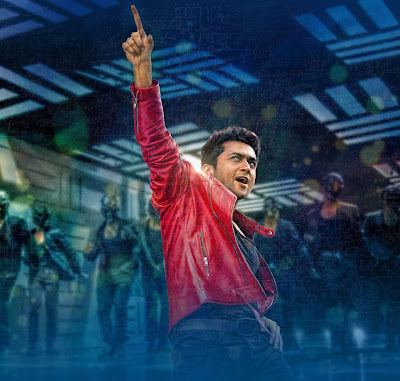 This time the treat will be stunning and colourful songs with two absolutely awesome theme music. 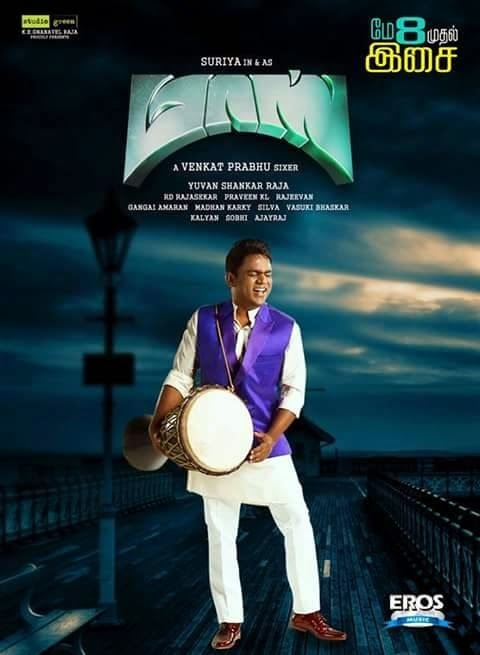 Yes, the Masss Music Director Yuvan Shankar Raja is going to trend on May 8 with his upcoming album’s release. 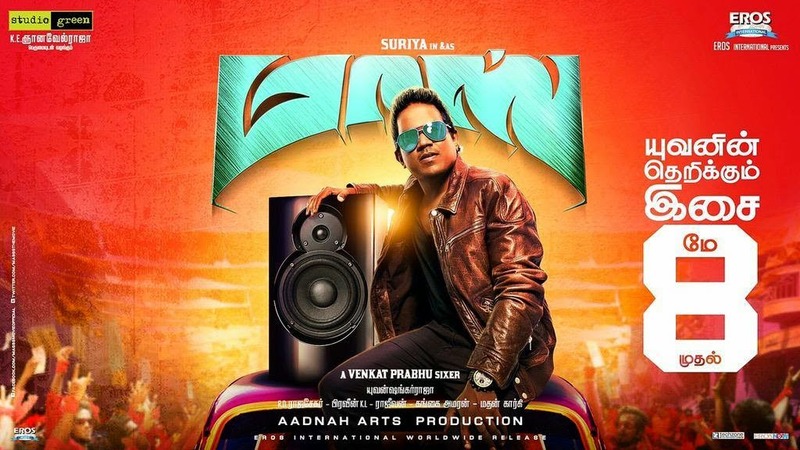 audio CD will consists total number of seven tracks including 5 Songs and 2 Yuvan special theme music.